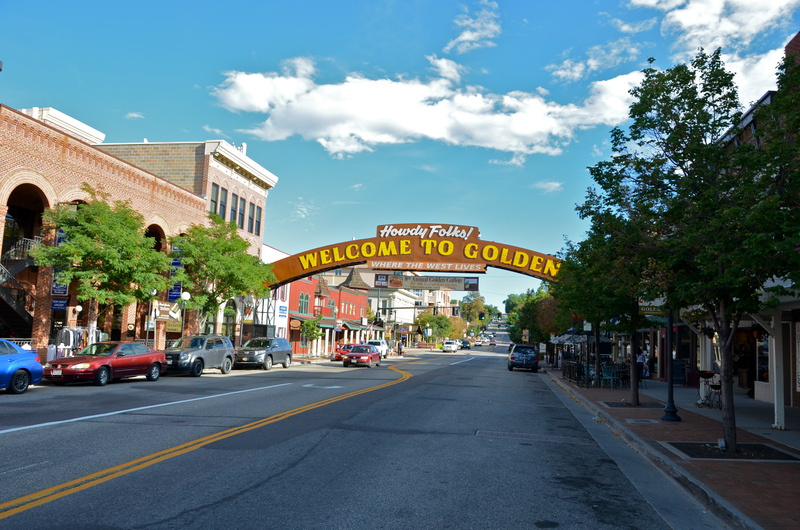 Golden, Colorado’s claim to fame is that it’s the home of the Coors Brewing Company. We didn’t have time to take a tour. I hate to say it, but that’s the end of my trip to Colorado. We went to see the concert at Red Rock and I didn’t take my camera in. We left the next day to fly home to Cincinnati. 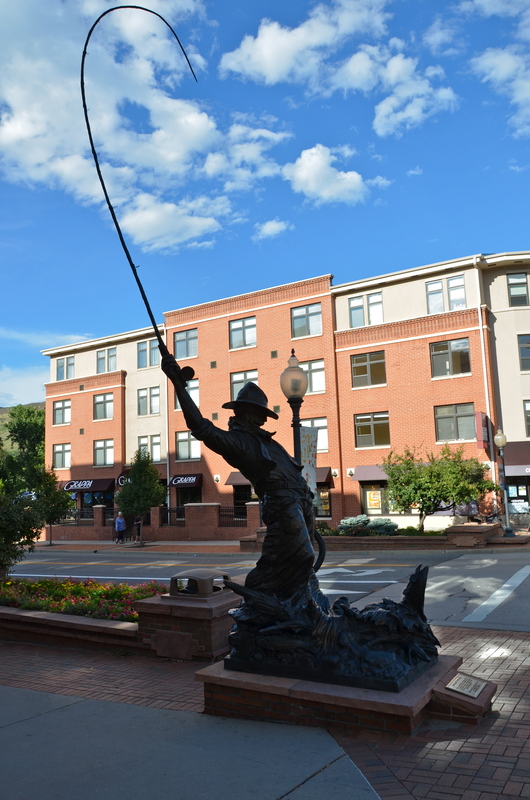 I love Colorado…hopefully I can go this winter to ski! Oh, it is a nitro too. OMG! I had to google what nitro beer was…sounds great! Just discovered the most awesome dark stout from CO…Left Handed Brewery Co.’s Milk Stout. About as silky as stout gets. Try it! Yummy…that sounds good. I really like dark beer! I’ve really enjoyed this trip with you. Colorado surely does seem like a place to spend some time. By the way, I think your “bull” statue, might be a buffalo. Not tradition…but makes for a good photo! 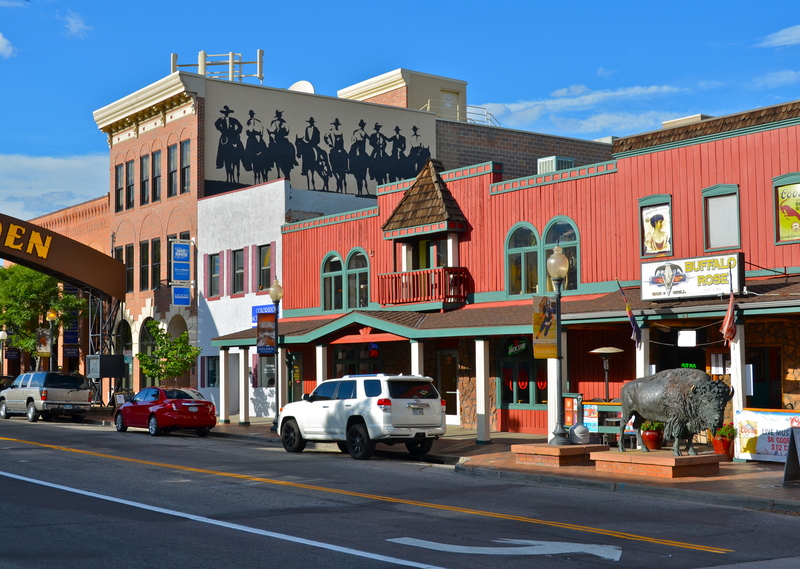 Love the photos…you captured the whole feel of the wild wild west! Thanks Daniel! Peace to you! I’ve enjoyed your Colorado posts. I love that area of the state. I love Red Rock, listening to music and watching the planes in the distance, flying underhead.